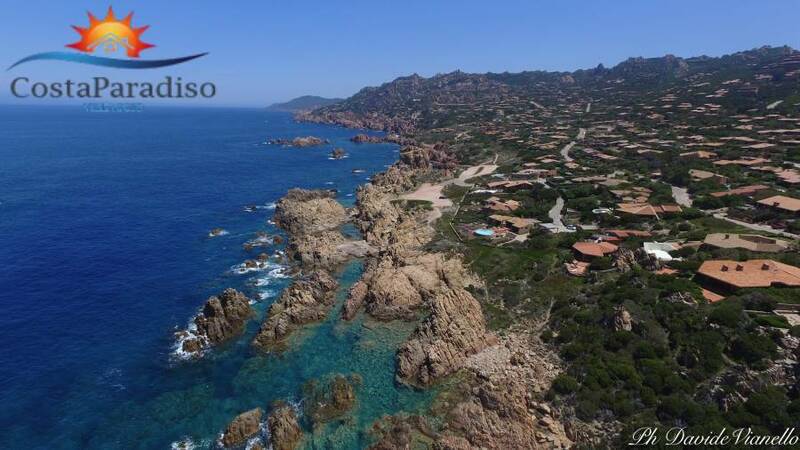 Located in the north west of Sardinia in the stretch of coast between Santa Teresa di Gallura and Castelsardo is a small corner of paradise. Everyone who visits Costa Paradiso is captivated by its breath taking beauty and the ability of the buildings to blend into their natural surroundings. It is the ideal choice for those who enjoy all types of water activities, relaxing on the beach, partying in the popular bars and discos or simply indulging in a tranquil and peaceful lifestyle. Surrounded by rare rock formations and wild vegetation, Costa Paradiso is truly unique. With beautiful sandy beaches and magnificent horizons it is a popular location for both Italian and foreign tourists with the majority of visitors coming between March and October. Costa Paradiso is sun, beaches, wildlife, rocks, landscapes, sunset over the sea, and much more…. The Village offers a wide range of accommodation for holiday. The resort is suitable for families with children, young people, and couples. The villas and apartments located in the different area of Costa Paradiso give the opportunity to accommodate various types of clients. The apartments are located in the different area and residence of the Village from 200mt to 4 km from tha sea. Some complex have a communal swimming pool. All accommodation have veranda and parking space. Despite maintaining the characteristics of a small seaside village, Costa Paradiso offers all the services and comfort, combined with the uniqueness of the place, that will make your holiday unforgettable. Li Cossi beach is reached by a footpath that provides, as well, access to various bays along the cliffs. 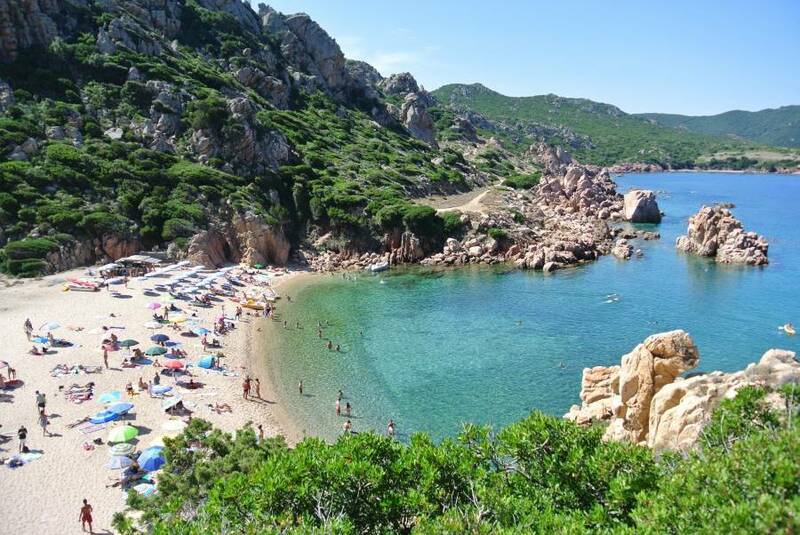 This beach is one of the most wonderful beaches in Sardinia. Tinnari Beach is accessible only by private boat or shuttle boat that operates every day. Le Baiette bay is a platform for sunbathing among rocks with an easy access to the water. I Tamerici bay is a little sandy cove easily accessible and close to facilities such as restaurants and bars. 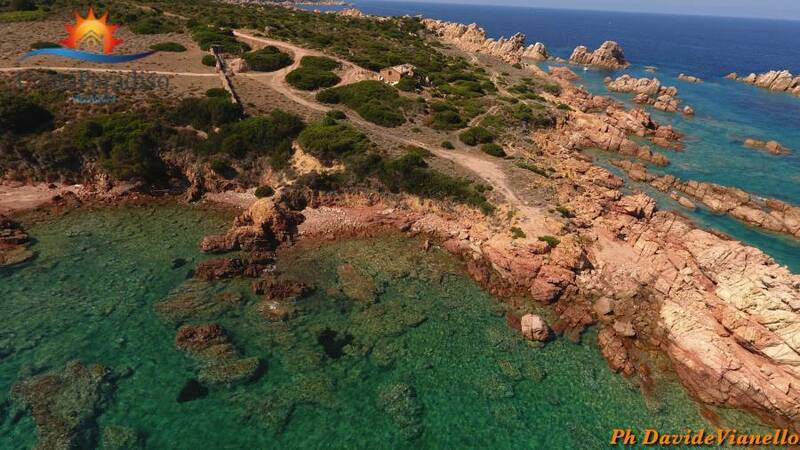 Le Sorgenti bay is the best spot for snorkelling. It is an access to rocks with steps and paths that allow people to find privacy. The Natural Pools are accessible from a trail along the cliffs that reaches the natural pools where it is possible to swim and dive from the rocks.